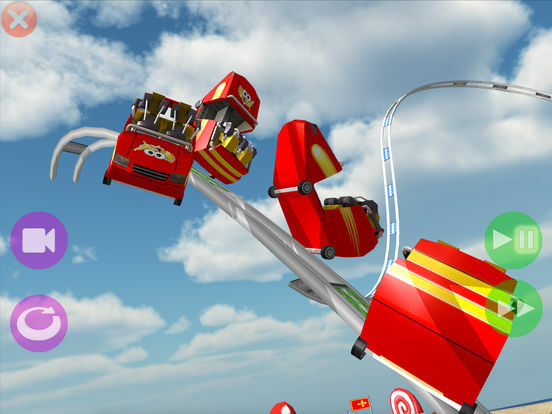 Imagine designing a roller coaster while you’re riding it! 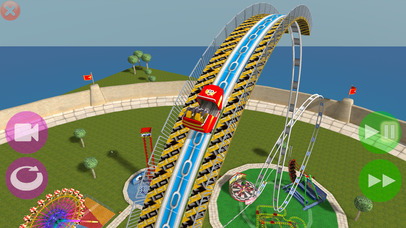 Off the Rails@ is a unique game that allows you to build roller coasters in real time by simply tilting your screen. 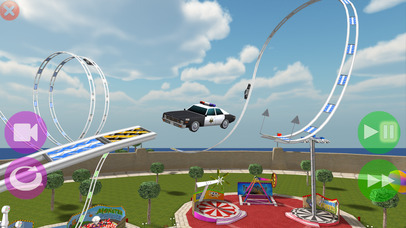 Create loops, corkscrews, barrel rolls, jumps and more while earning 75+ different game objectives. 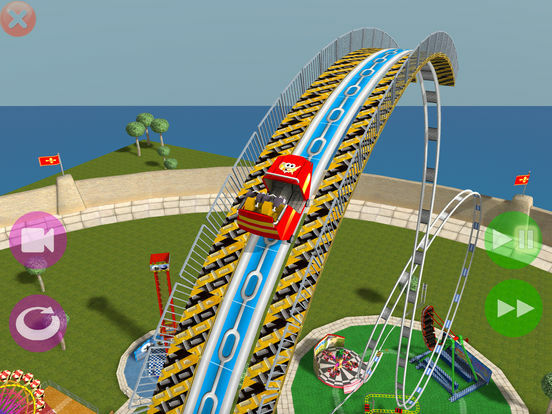 Save your coaster creations and ride them again and again with your choice of 14 different vehicles. 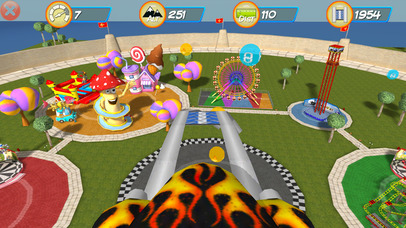 The game features stunning 3D graphics, colorful scenery and a powerful 3D physics simulator. 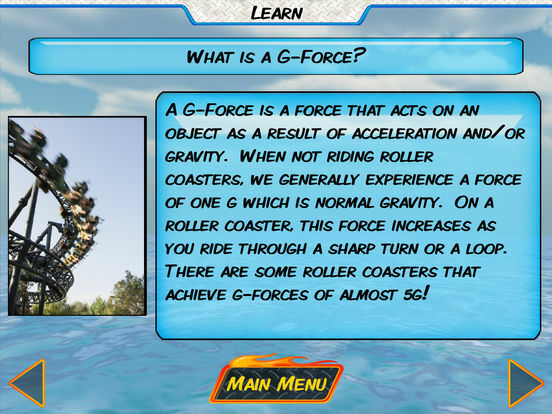 Take a break from the game to visit the learning section where you can learn about centripetal force, G-forces and why roller coaster loops are teardrop shaped instead of circular. 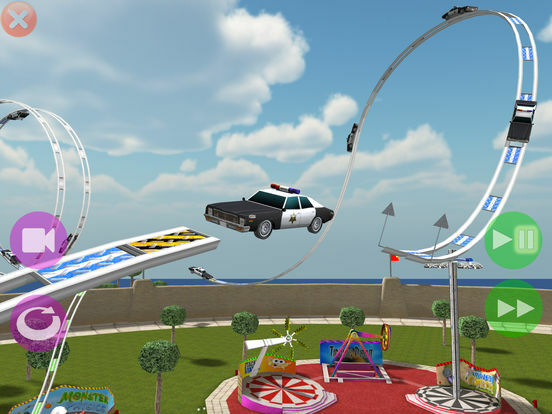 Enjoy hours of fun creating the roller coasters of your dreams! - Does not contain 3rd party ads. 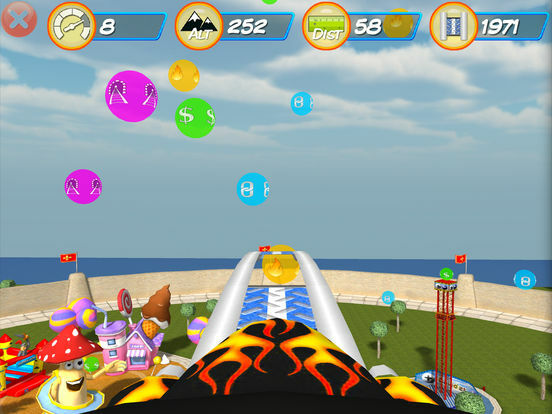 - Does not contain in-app purchases. 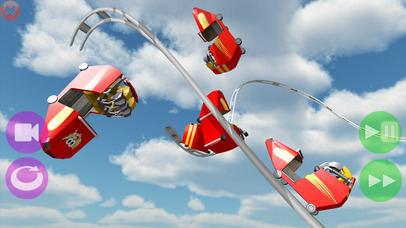 - Does not contain integration with social networks. - Does not use 3rd party analytics / data collection tools. 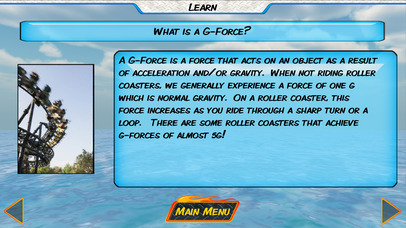 - Does include links to apps by Dan Russell-Pinson in the iTunes App Store (via Performance Horizon). Other Apps by Freecloud Design, Inc.